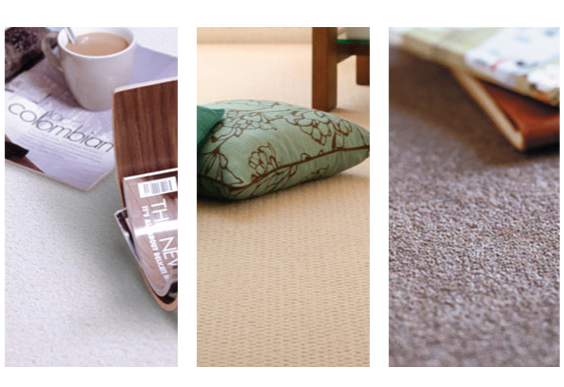 Stair rods and runners, lounge, bedroom, dining room, hall stairs & landing, kitchens and bathrooms, all need carpeting! What type? What quality? What is the best value for money? What is going to look best? All questions we are asked and rightly so! We have been in this business for 30 years, and are trusted and relied upon by our customers, for good honest answers. 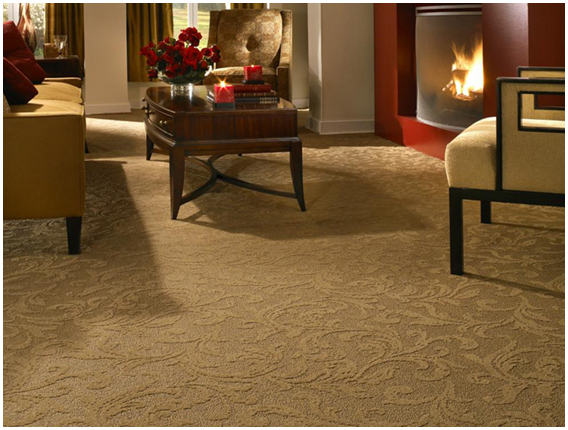 We can bring to you a huge selection of carpets, for you view in the comfort of your own home, and match them with your decor. 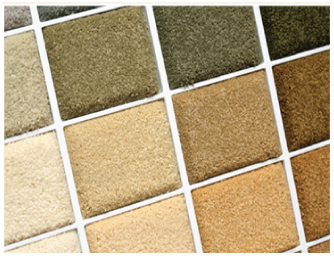 Everyone has different tastes and there are so many ranges to choose from, but we all have a tick list of requirements, sometimes its luxury, sometimes practicality, budget, patterned, plain, man-made, wool, stain-resistant? And that’s without choosing colours and types! Whatever you are looking for we can help with some good sound advice.